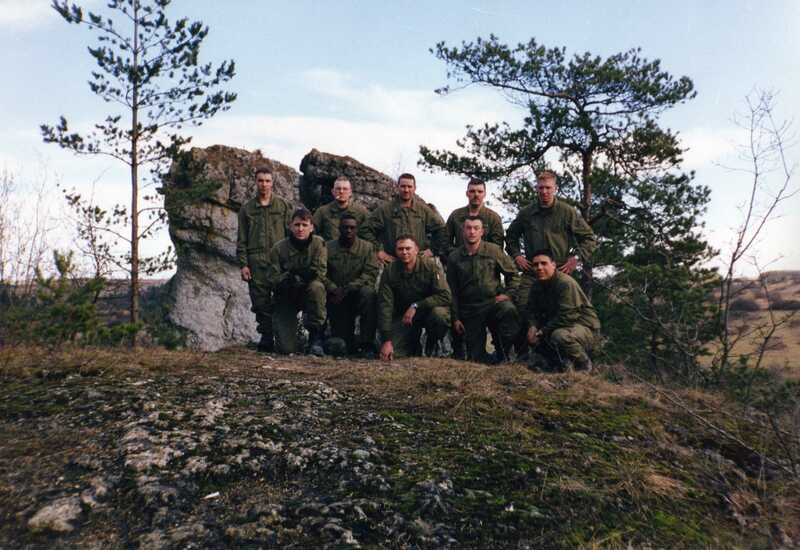 The peacekeeping force included about 150 U.S. soldiers from D Company, 2nd Battalion, 64th Armored Regiment, 3rd Infantry Division in Schweinfurt, Germany, and the 34th Armored Regiment, 1st Infantry Division, at Fort Riley. The Russian army's 27th Guards Motorized Rifle Division, from Totskoye, provided a like number of troops. 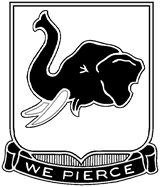 D Company 2-64 Armor filled in for D Company 2-15th Infantry Regiment, which has been training for a potential mission in the former Yugoslavia. This was the first time that Russian soldiers had ever been on American soil. 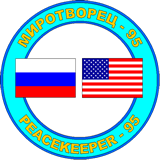 Early in the exercise, U.S. Secretary of Defense William J. Perry and Russian Defense Minister Pavel Grachev announced the two countries would indeed keep the peace together in the former Yugoslavia, once a peace agreement has been signed. Although not planned to coincide with the exercise, the announcement illustrated how soon the soldiers of these two armies might put their training to use. 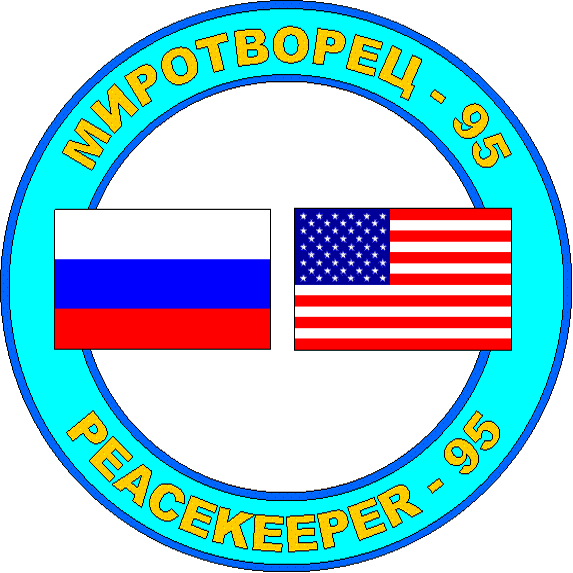 The major objective of Peacekeeper 1995 was military-to-military interaction and building "greater trust and cooperation between two of the world’s most powerful nations." Postexercise assessments noted progress in joint planning and operations but stressed remaining difficulties arising from shortages of bilingual personnel. Mixed U.S.-Russian small units worked around language difficulties via hand signals, but "observers and leaders from both nations agreed that it would be impractical to integrate forces to this degree during actual operations." 2nd Platoon, D Company 2-64 Armor, my platoon, manned the joint-national checkpoint. The exercise illuminated basic differences in command philosophy for joint/combined operations, with U.S. commanders preferring a single, blended command structure and Russian commanders preferring national command staffs operating in parallel, taking orders from a single overall operation commander. The Russian structure is advisable if language remains a problem but would work well primarily in slow-motion operations where the use of force is neither frequent nor intense and combat conditions rarely arise unexpectedly. The U.S. approach requires much greater language facility (but assumes that most of the bilingual burden would fall upon foreign officers joining an English-speaking command staff). The U.S. approach also requires joint doctrinal compatibility and joint pre-deployment training but would likely produce better coordination in more conflicting and fluid situations.